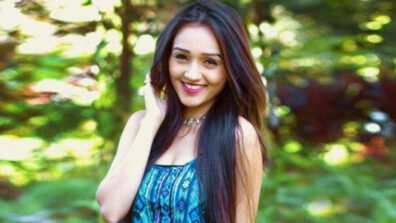 Colors’ popular show Udaan (Guroudev Bhalla and Dhaval Gada) is leaving no stone unturned to entertain its audiences. 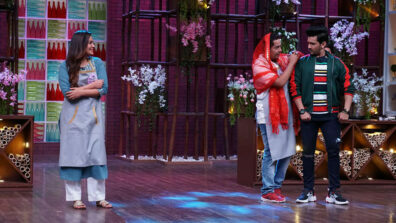 Now, the show is all set to entertain its viewers with a very exciting twist. 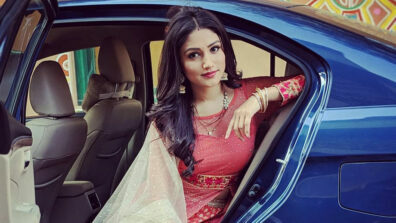 As per the plot, new villain Bhanu (Sanjay Gandhi) and Lallan (Jaskaran Singh) have entered the daily to create trouble for Chakor (Meera Deosthale), Raghav (Vijayendra Kumeria) and Imli (Vidhi Pandya). 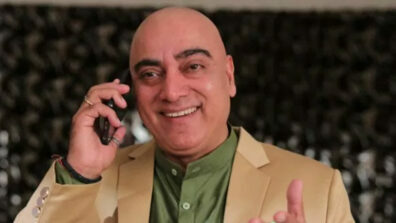 In the recent party sequence, Bhanu commands the snake to bite Imli first. 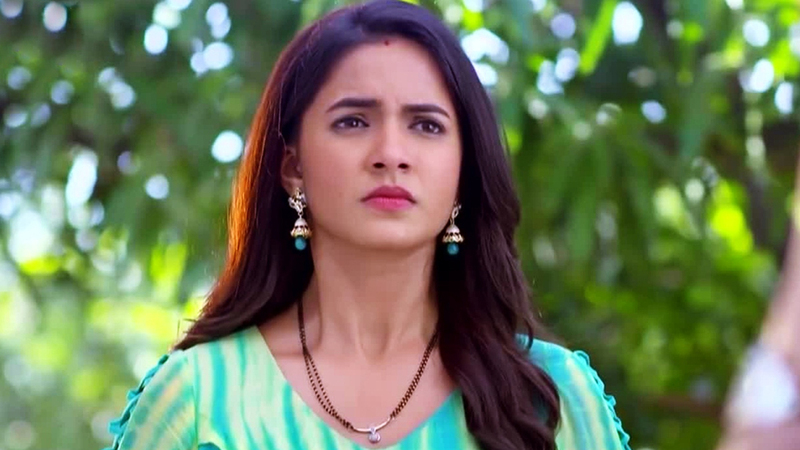 Chakor asks Imli to run away. Meanwhile, Raghav tries to reach there to save them. 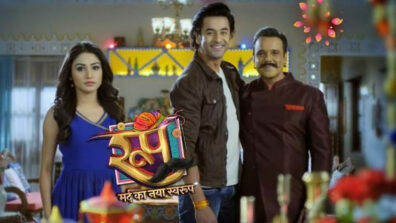 Now, in the upcoming episode, Chakor will get bitten by a snake. Meanwhile, Raghav will reach and he along with Imli would take Chakor to hospital. Later, Bhanu will try to brainwash Imli so that he can target Chakor easily and get Raghav on his side. However, Imli will refuse to help him. 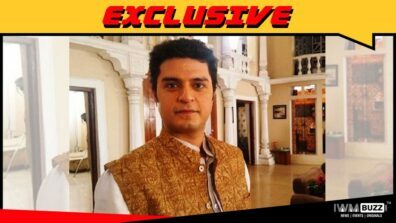 Bhanu will take an oath to spoil Chakor and Raghav’s lives. Will he succeed in his plan? Unfortunately, we couldn’t connect to the actors for a comment.